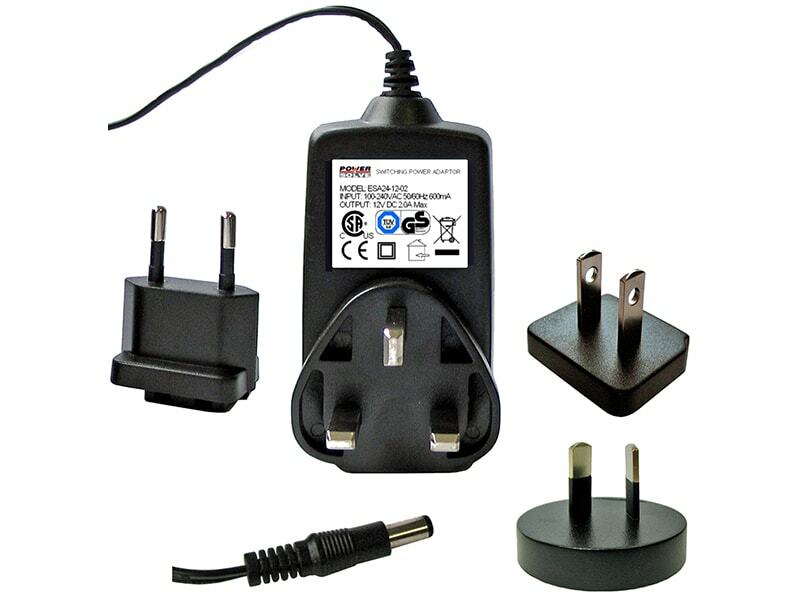 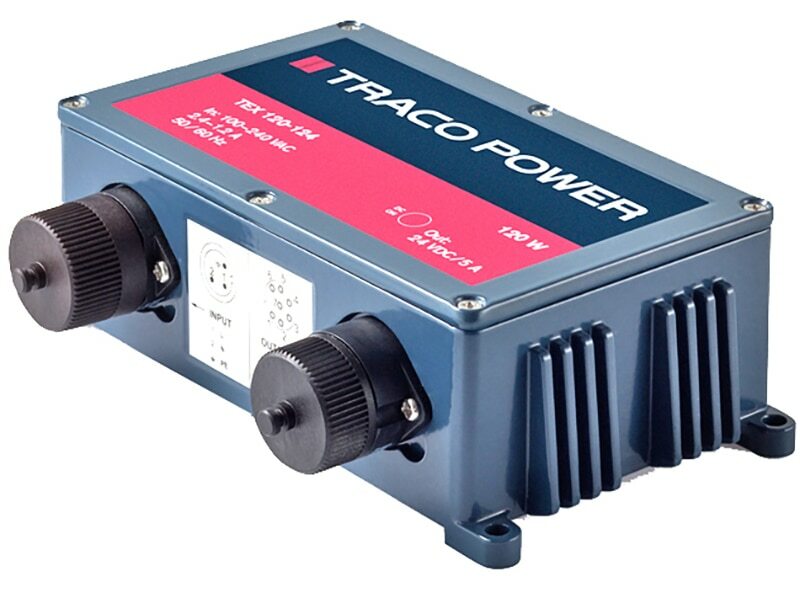 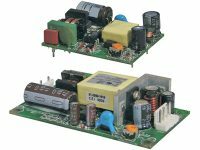 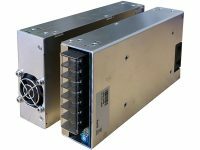 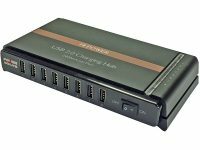 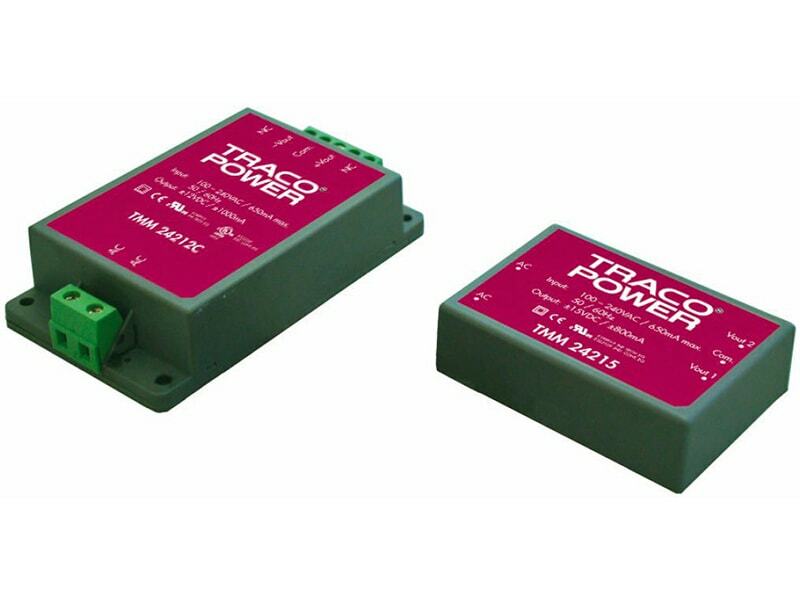 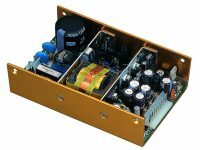 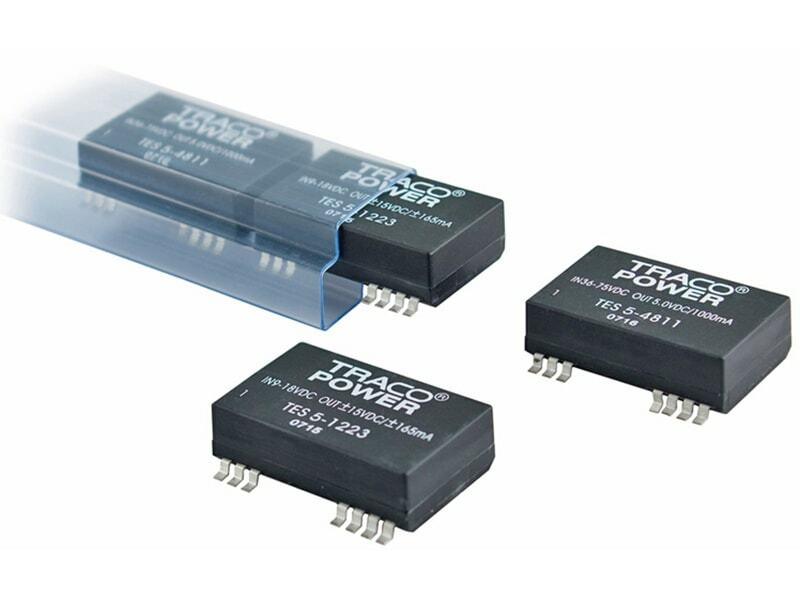 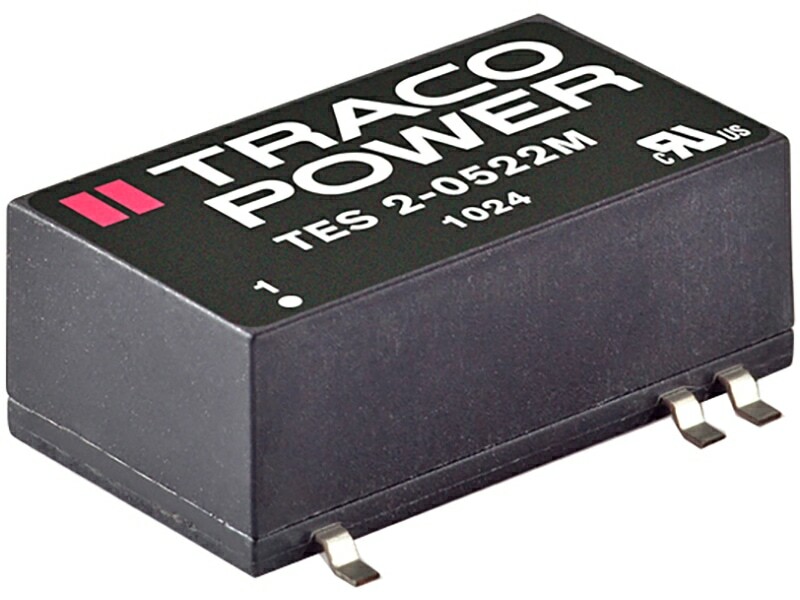 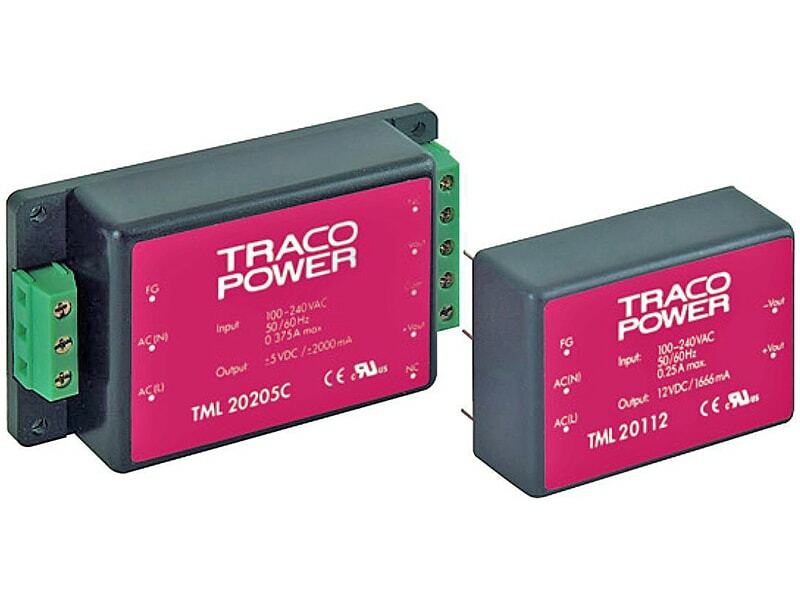 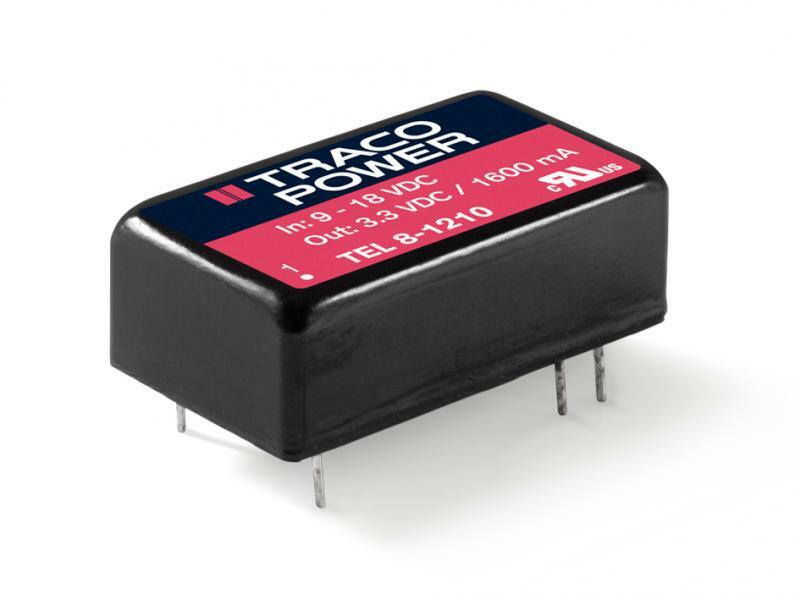 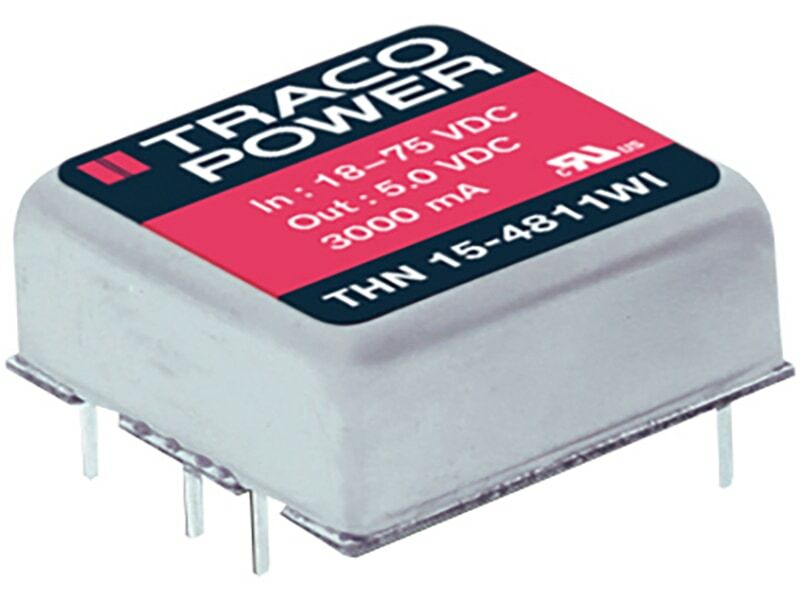 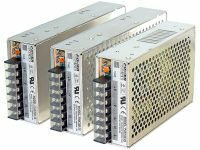 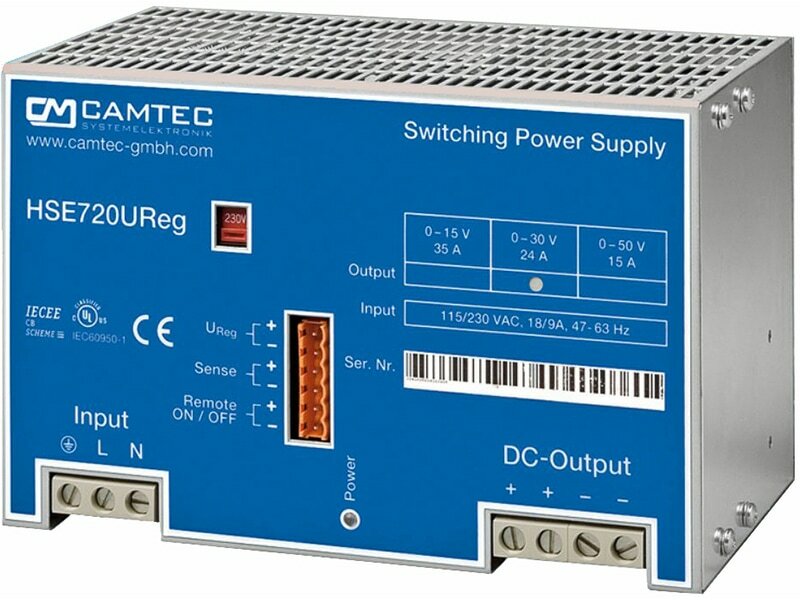 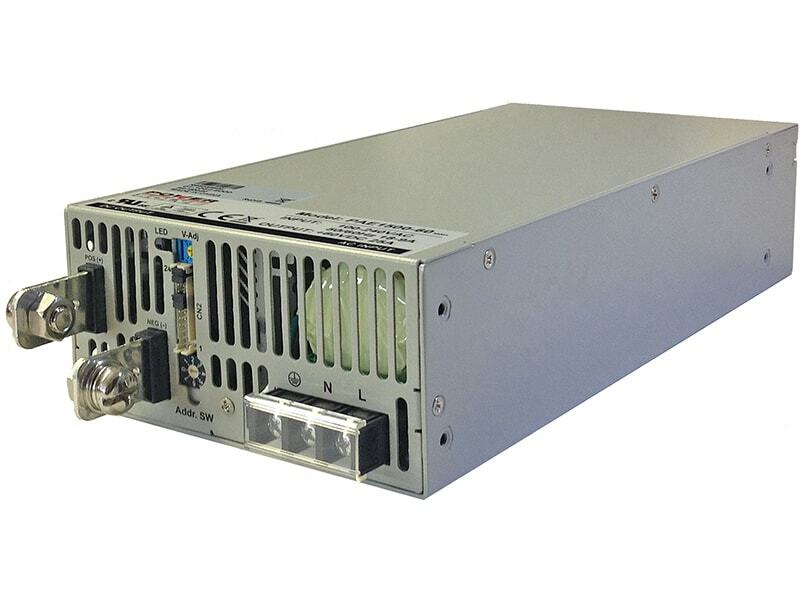 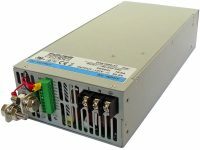 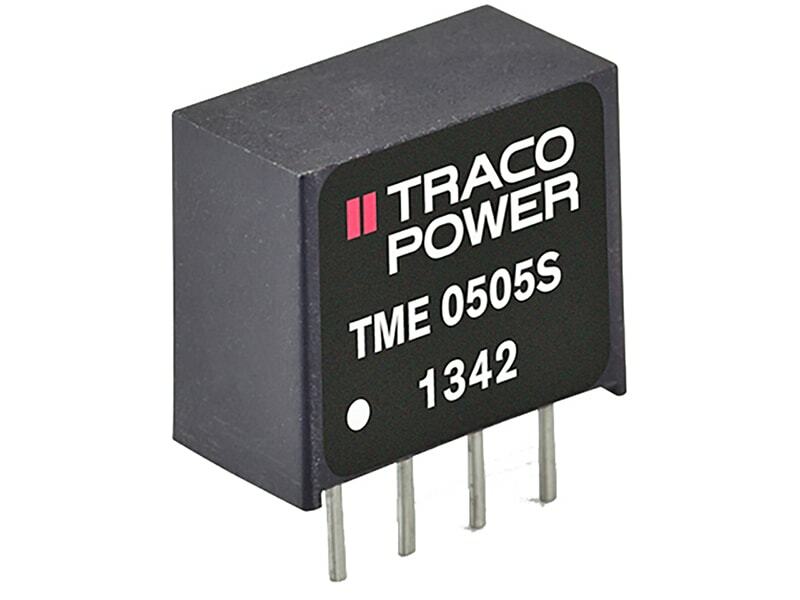 The TRACO TES 2M series is range of compact 2W DC/DC-converters providing a high I/O-isolation voltage of 4000 VAC. 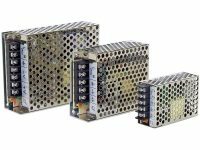 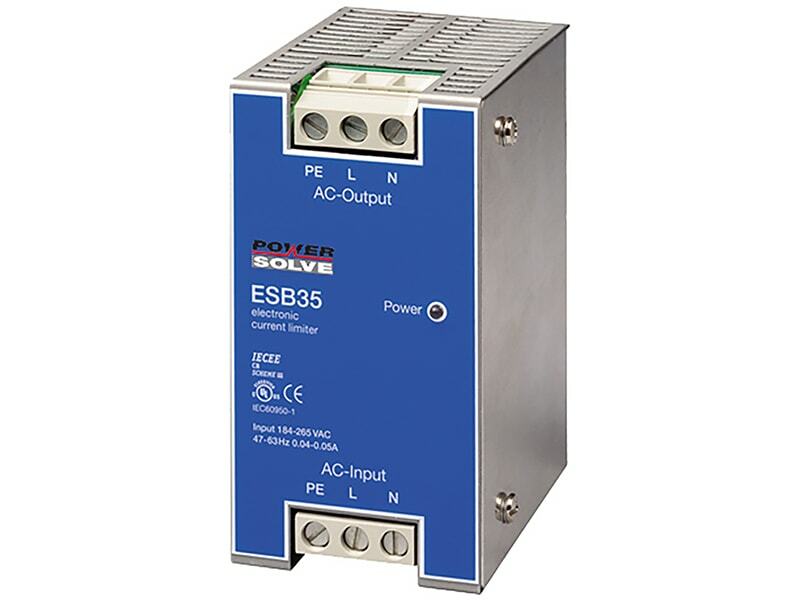 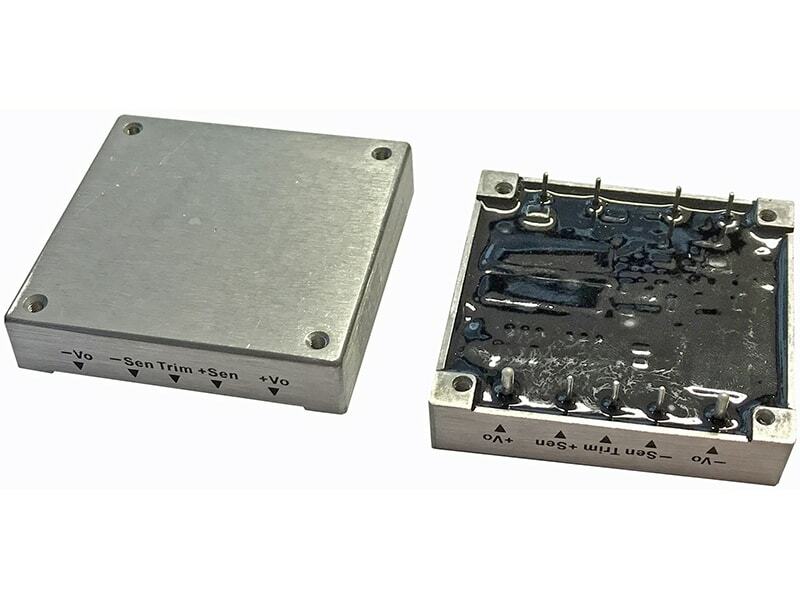 With a reinforced I/O-isolation system this product is an economical solution for many applications in instrumentation, industrial controls, medical equipment and everywhere where supplementary- or reinforced insulation is required. 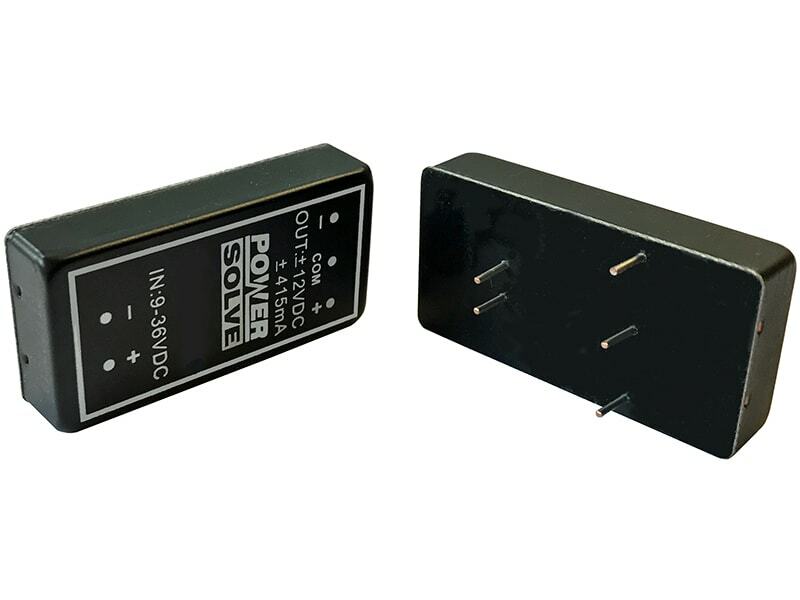 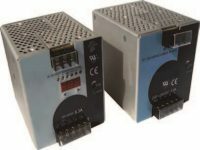 These converters are qualified for high solder temperature profiles in leadfree solder processes. 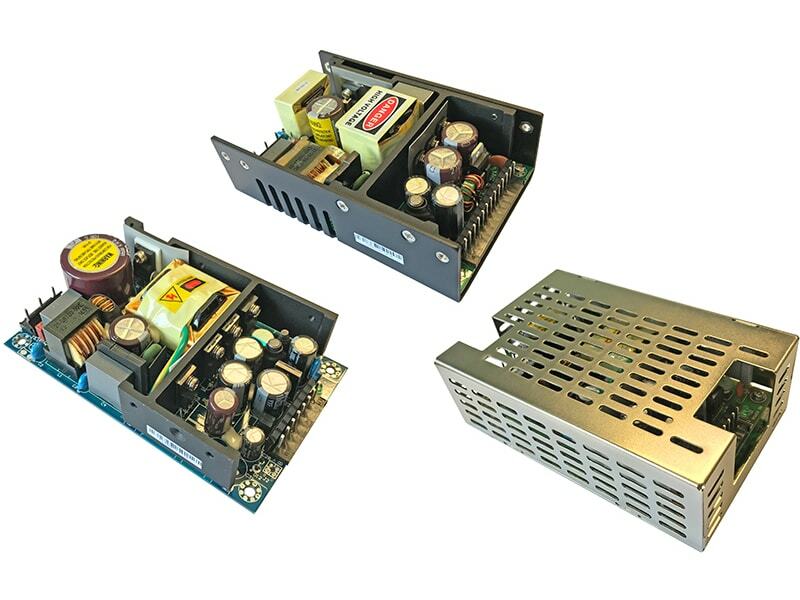 For automated SMD production lines the devices can be supplied in tape & reel package. 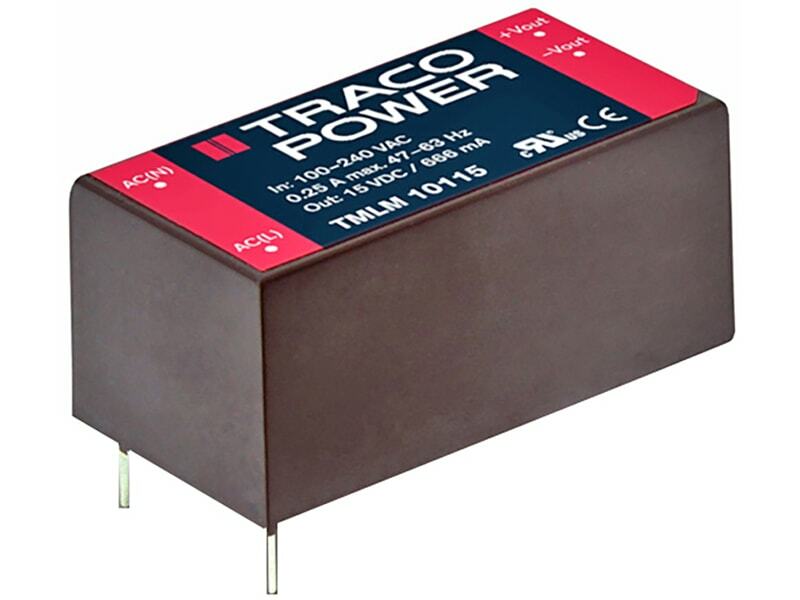 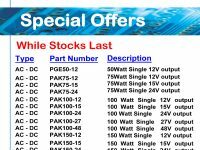 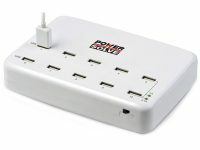 Full SMD-design with exclusive use of ceramic capacitors ensure a very high reliability and a long product lifetime.